From playing pixelated Snake II on the Nokia 3310 to enjoying some high-octane action of AMOLED screens – mobile devices have come light-years ahead of what they could do in terms of gaming. In recent years and the hardware in Android devices has become increasingly powerful, developers from the mainstream gaming industry have begun trying their hand at mobile gaming. 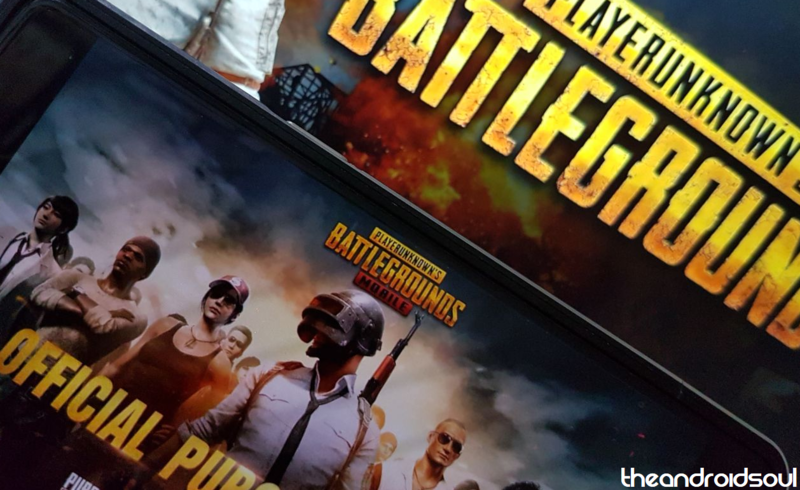 Up until now, it has grown steadily over time, but the mobile gaming world is now being taken by a storm with the release of games such as PlayerUnknown’s Battlegrounds. Since PlayerUnknown’s Battlegrounds (PUBG) is a graphic-intensive game, the gaming experience you’ll enjoy directly depends on the hardware of your device. By default, the PUBG Mobile app automatically defines the graphics of your gameplay based on the hardware capabilities. Even on premium devices, you get the ability to set the Graphics to HDR, and the Frame Rate is set to High at most. However, you can unlock the revered Extreme Frame Rate mode on PUBG Mobile app and enjoy 60FPS for fluidic gameplay. Thanks to an app called GFX Tool, you can unlock the ability to change the Graphics and Frame Rate settings in PUBG Mobile and push the hardware limits of your mobile device to get that Chicken Dinner! 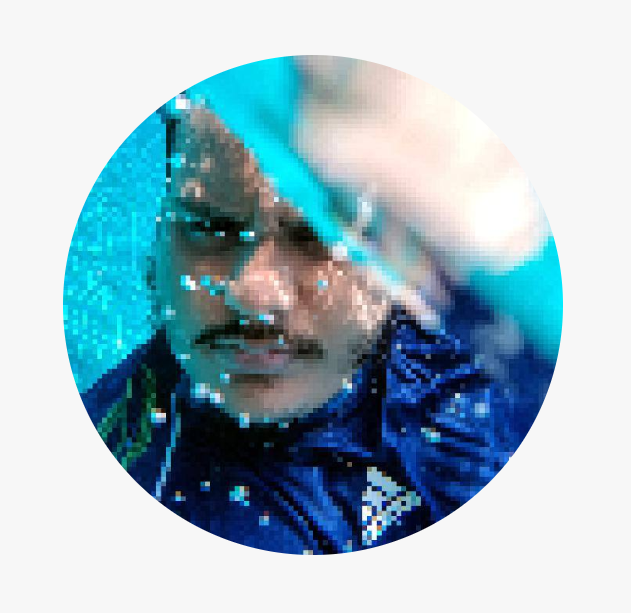 Download the GFX Tool app. 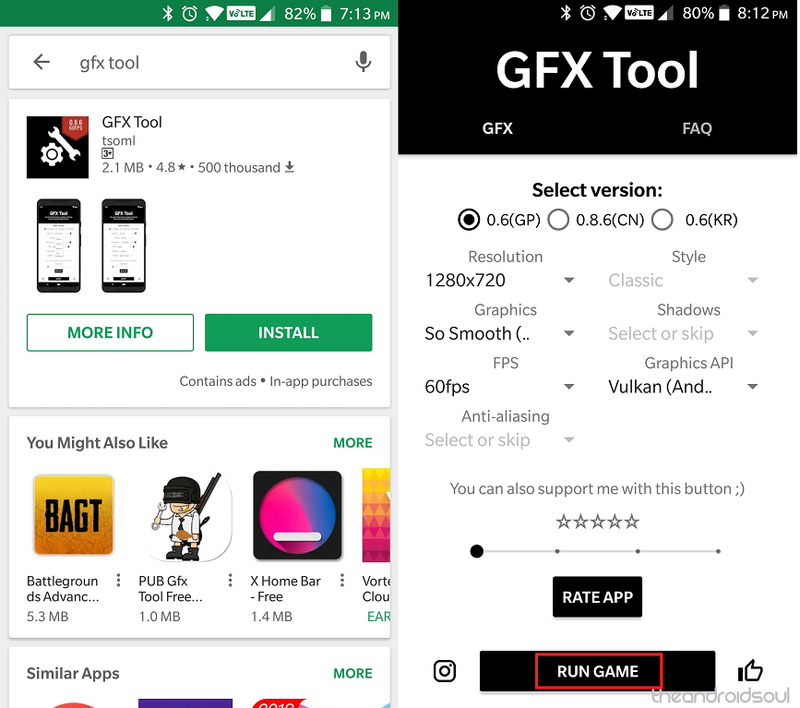 Launch the GFX Tool app and grant the necessary permissions (no root required). Configure the Settings for 60FPS gameplay. └ Select version as 0.6(GP). └ Set the Resolution a bit lower than your default option (we recommend 1280×720). └ Set Graphics to So Smooth. └ Set the FPS to 60. └ Set the Graphics to Vulkan (for Android 7.0 and above devices). 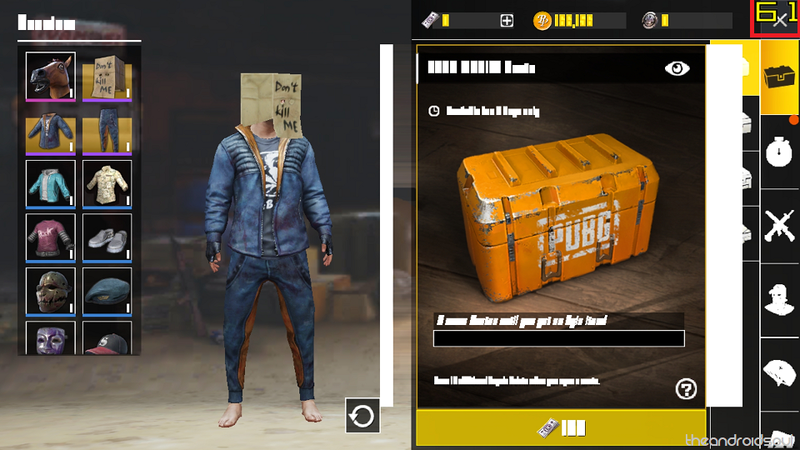 Hit the Accept button and then press Run to launch the PUBG Mobile app. Check to see if the new Graphics and Frame Rate options have been enabled. └ In the PUBG Mobile app, press the Settings icon in the top-right corner. 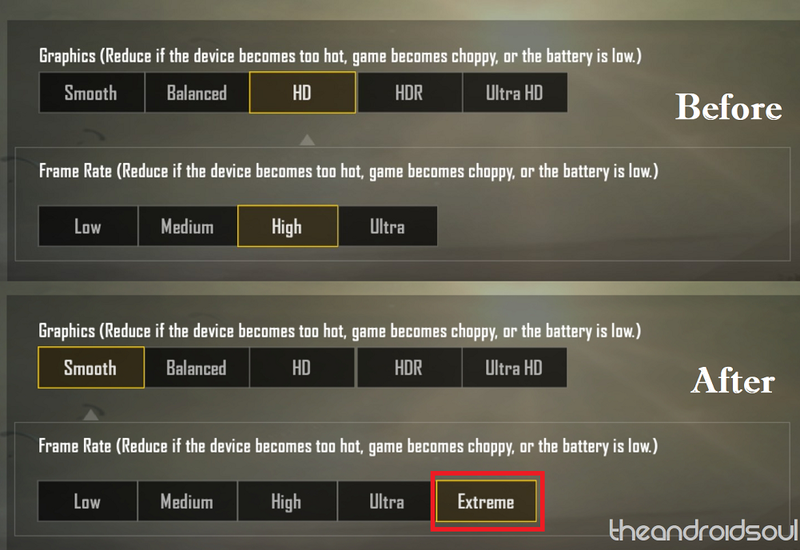 Both of these options are not available by default on most Android devices, so the GFX Tool has done its work and you can now enjoy 60FPS gameplay on PUBG Mobile. Additionally, we were able to confirm that this mod works, as you can see that the FPS counter reads a whopping 61FPS. Did you try out the 60FPS mod for PUBG Mobile and enjoy the different gameplay experience with it? Be sure to try it out and let us know your thoughts on it in the comments section down below.